I-BiDaaS researchers and practitioners at NIS Summer School 2018 in Crete. 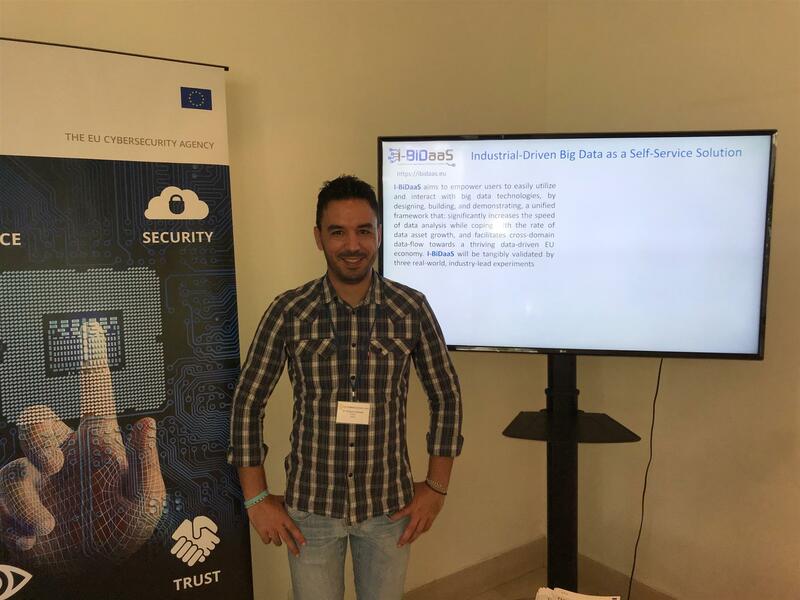 Exploit the opportunity to discuss with Big Data experts how I-BiDaaS tools and services can speed-up reaction, collaboration and information exchange in order to achieve timely and effective response to cyber attacks and intrusions. Big Data as a Self-Service solution for IT and non-IT experts, offered by I-BiDaaS, can be configured and deployed so as to aggregate, filter and analyze big volumes of heterogeneous streaming data (e.g. network logs) and subsequently boost the continuous race of Information Security defence strategies to achieve adequate protection against offense attempts.